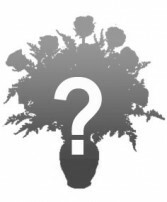 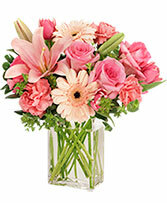 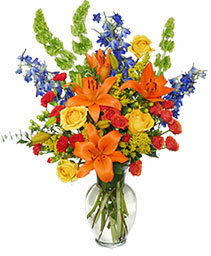 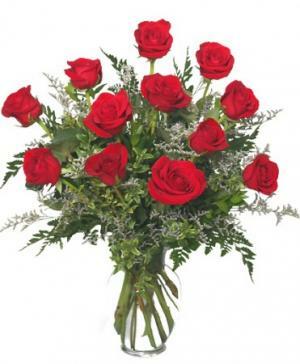 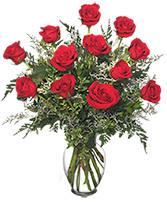 Best Sellers update weekly with the favorite arrangements of the people of Ripley. If you want to send flowers to a friend, these trendy blooms are a great place to start. 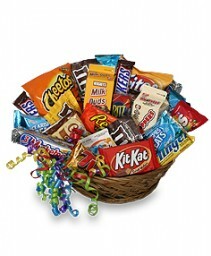 Let MONT'S FLOWERS & GIFTS create any of these best sellers for your home or party.